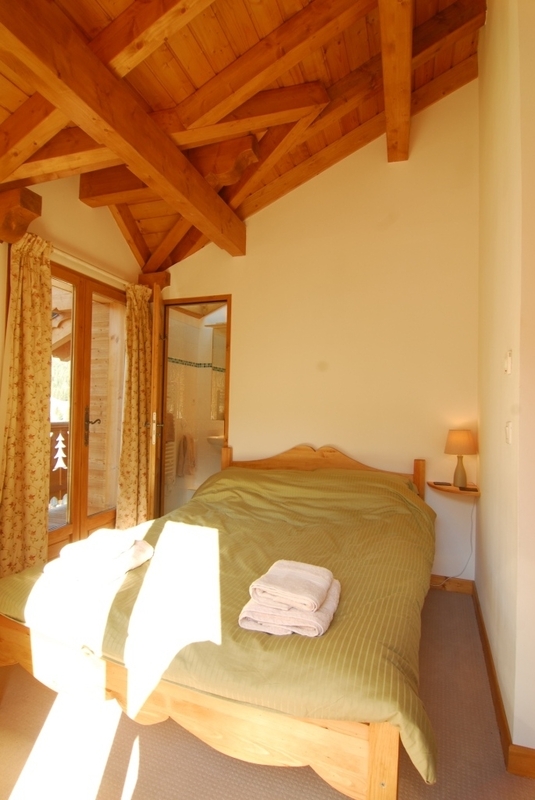 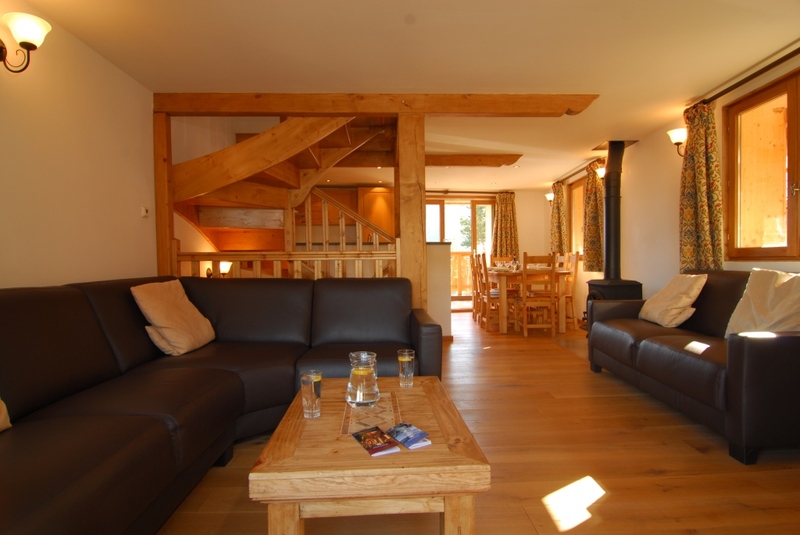 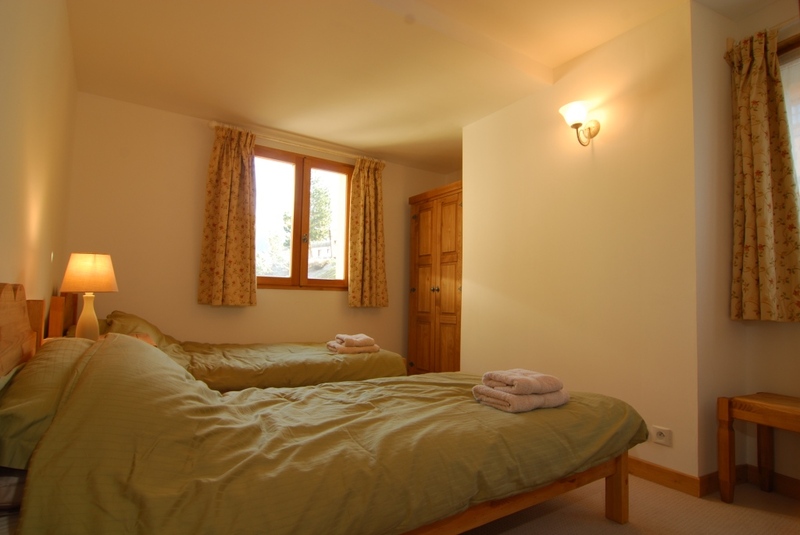 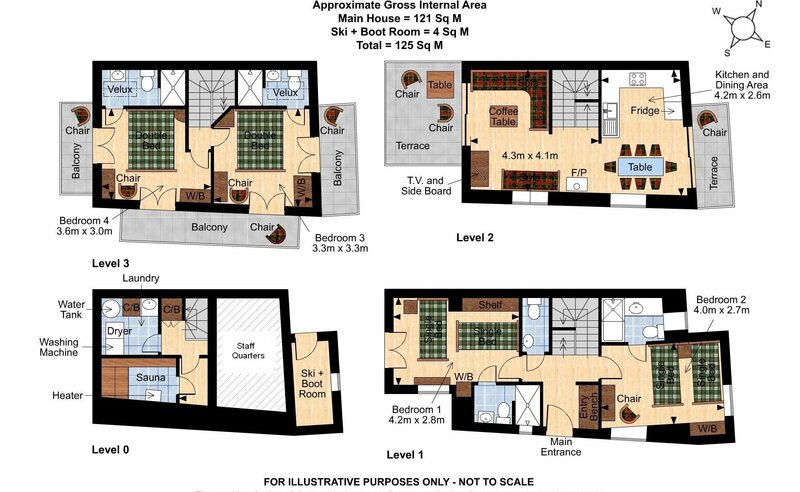 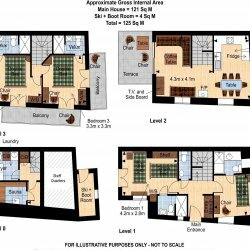 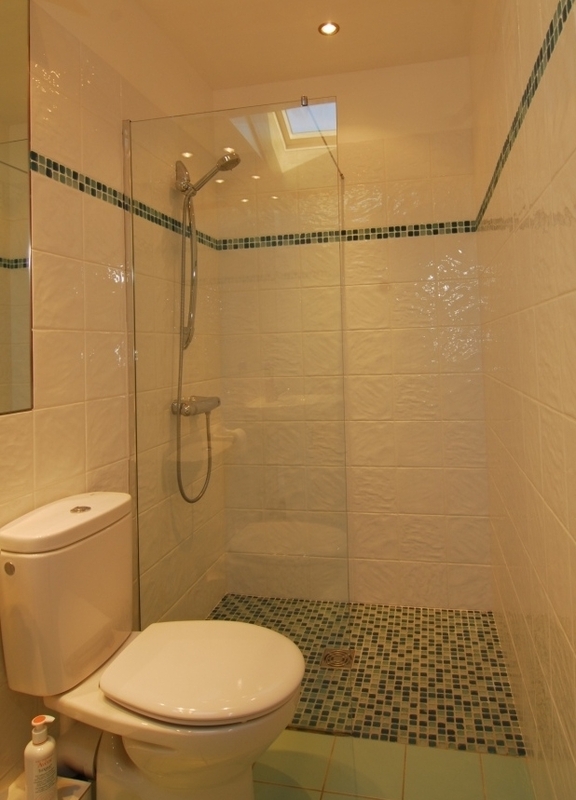 A lovely 4 bedroom ensuite chalet with balconies on 3 sides. 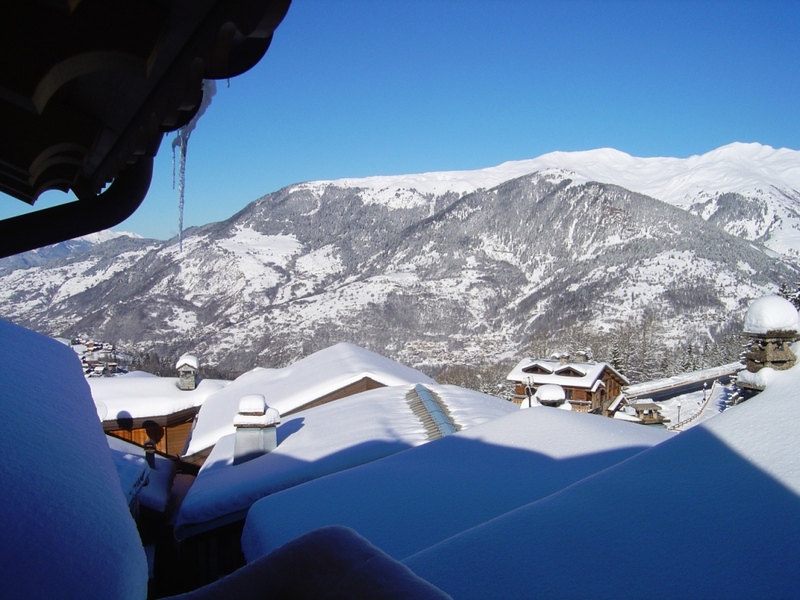 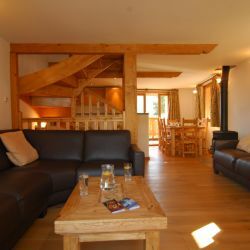 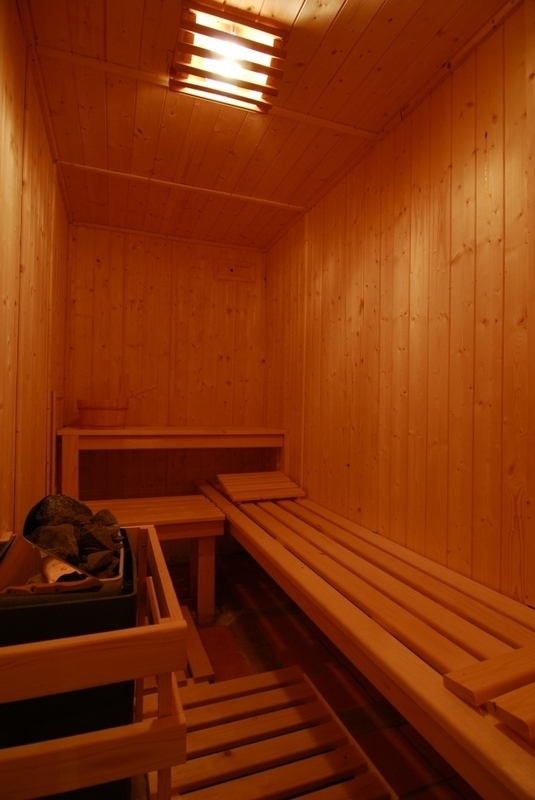 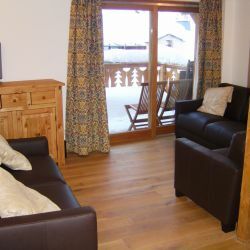 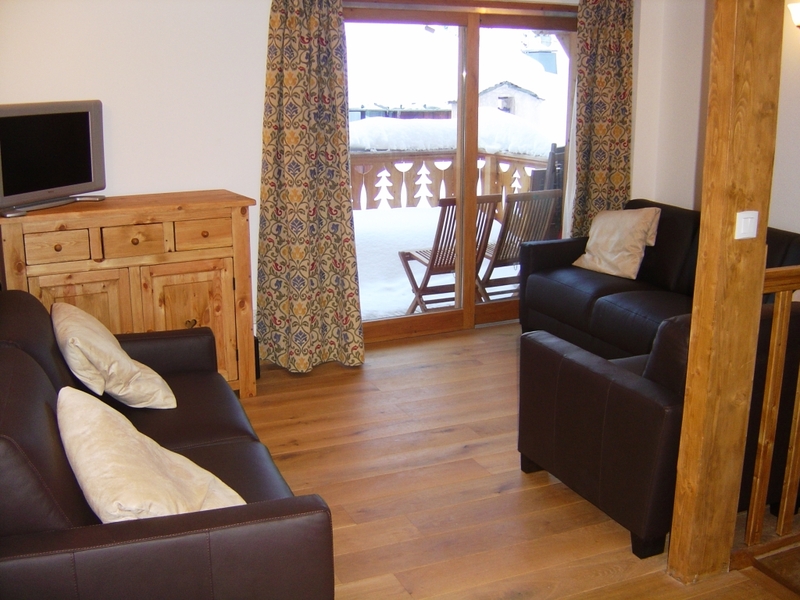 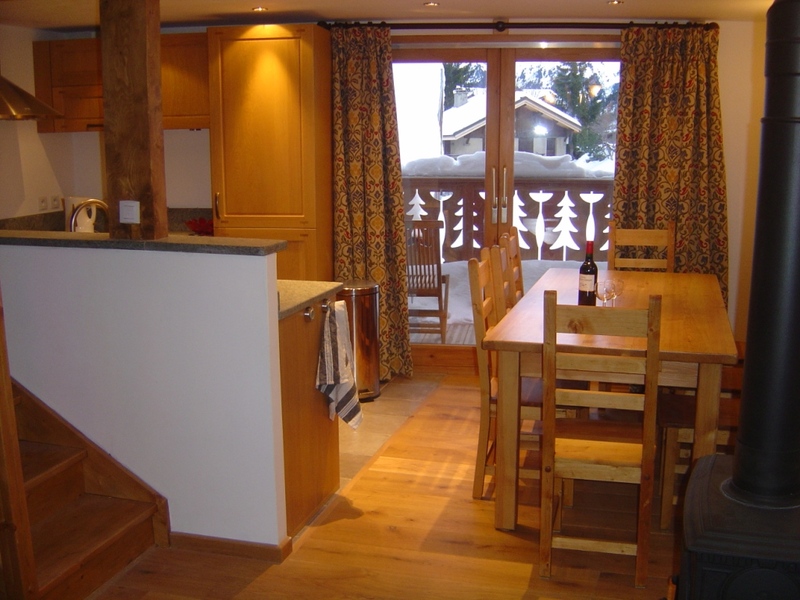 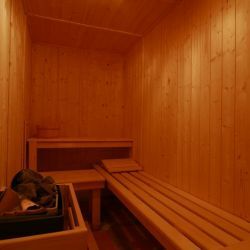 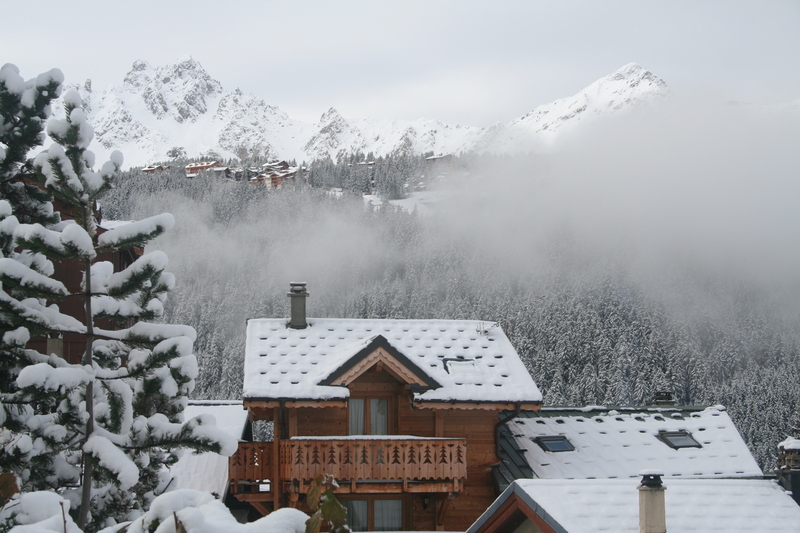 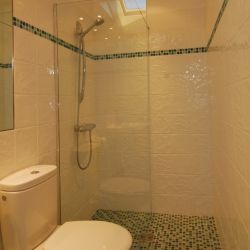 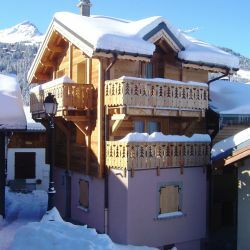 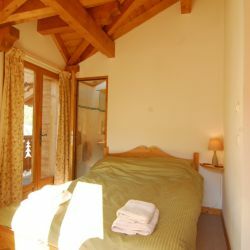 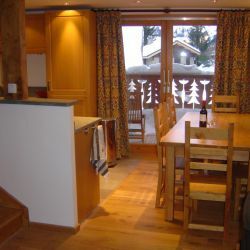 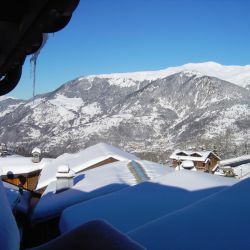 Situated in a little laneway very close to the centre of Courchevel 1650 and a short walk to the ski lifts. 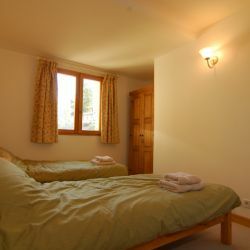 Ideal for groups of friends and larger family groups who want to be close to the action in the resort but in a tucked-away location. 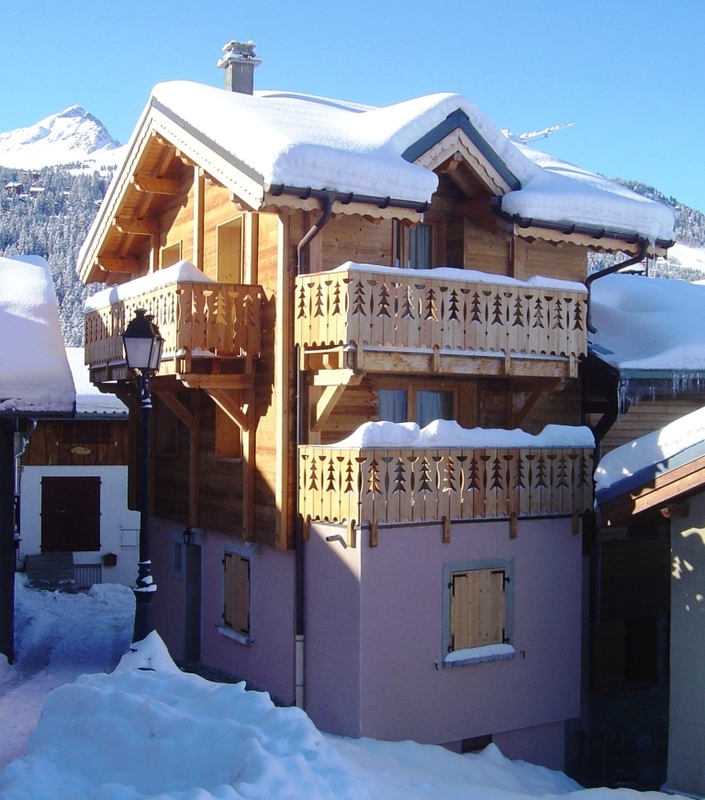 Chalet is located on laneway which can be icy & difficult to access in snowy weather. 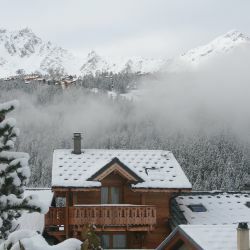 No parking outside building - bag drop only.